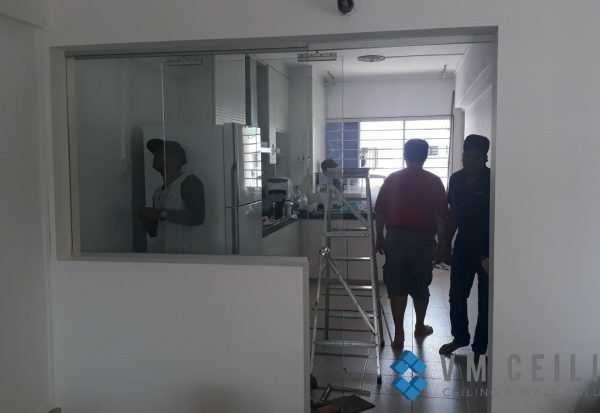 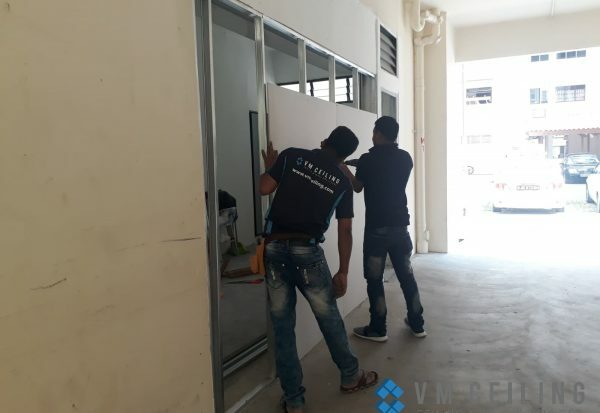 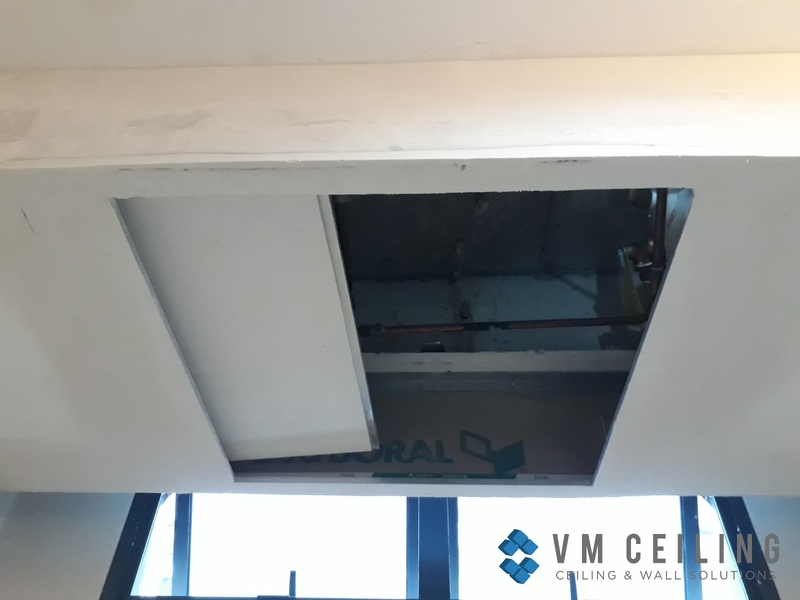 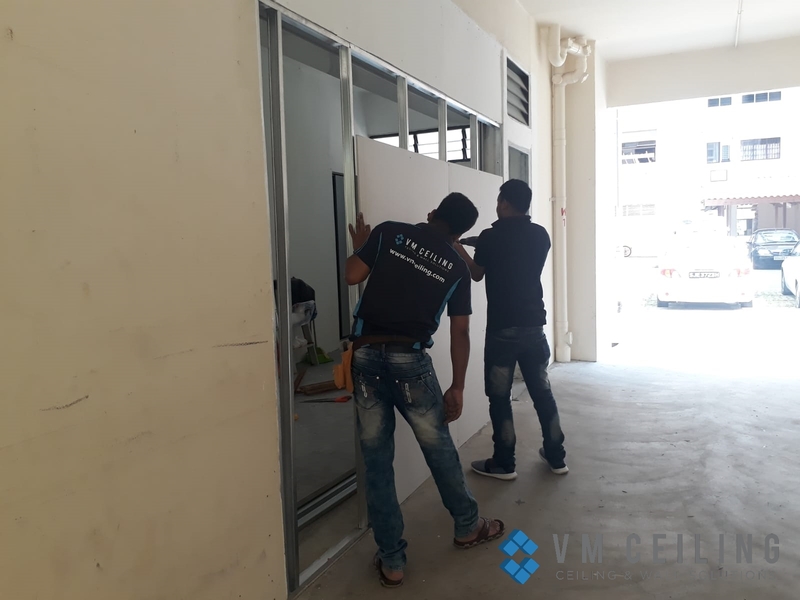 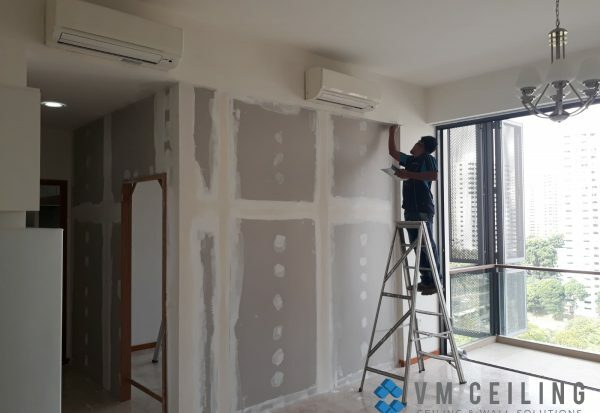 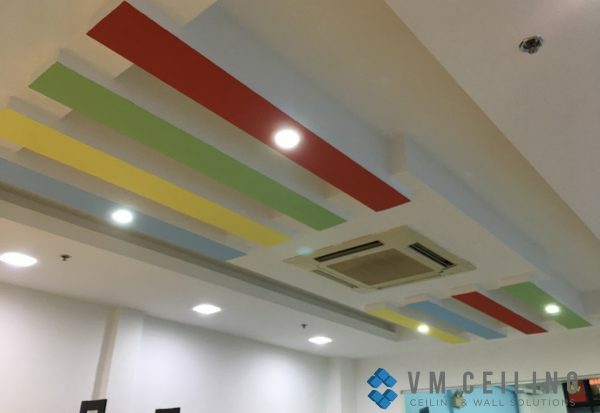 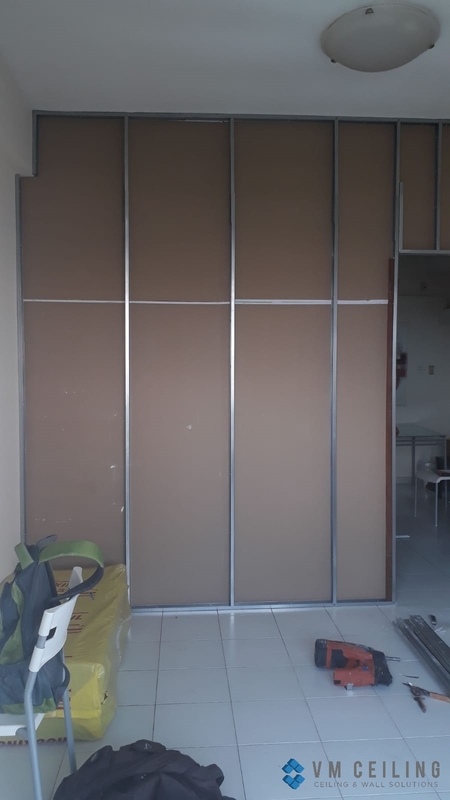 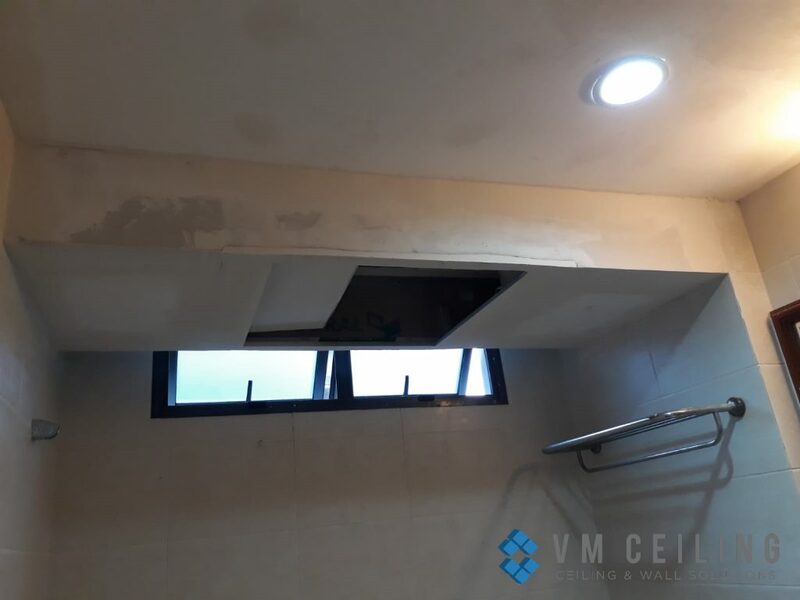 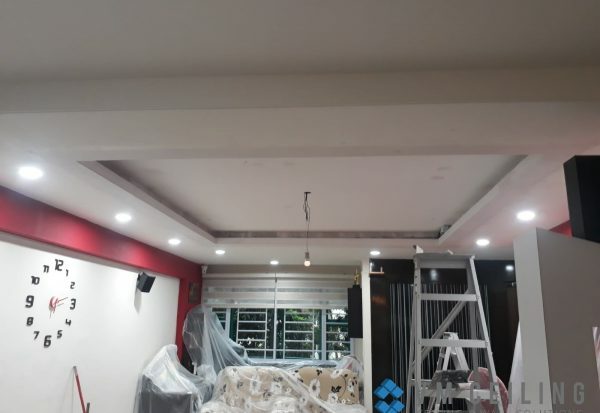 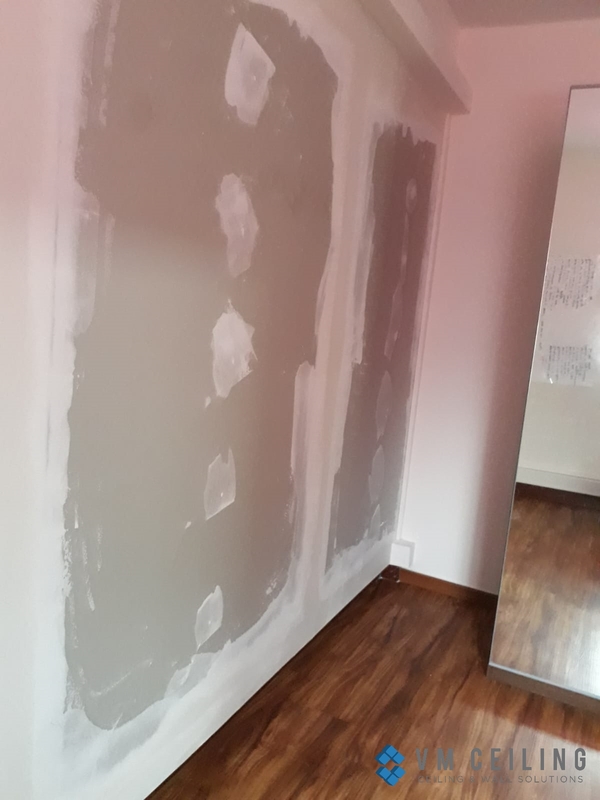 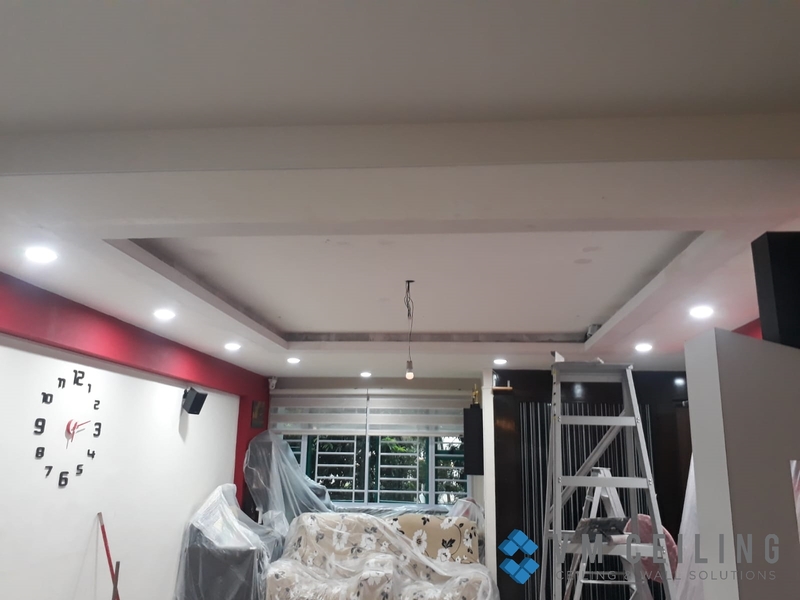 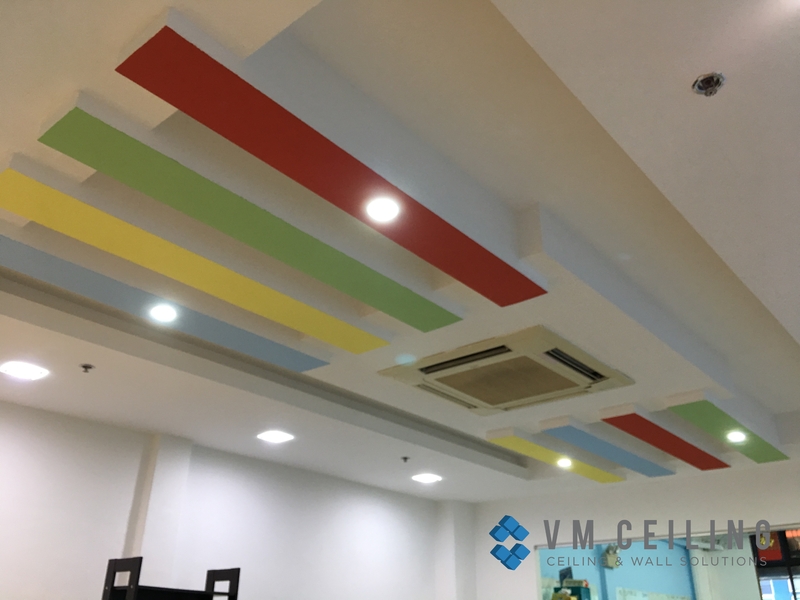 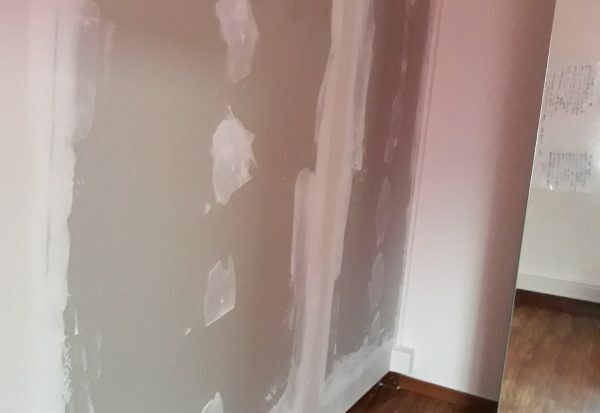 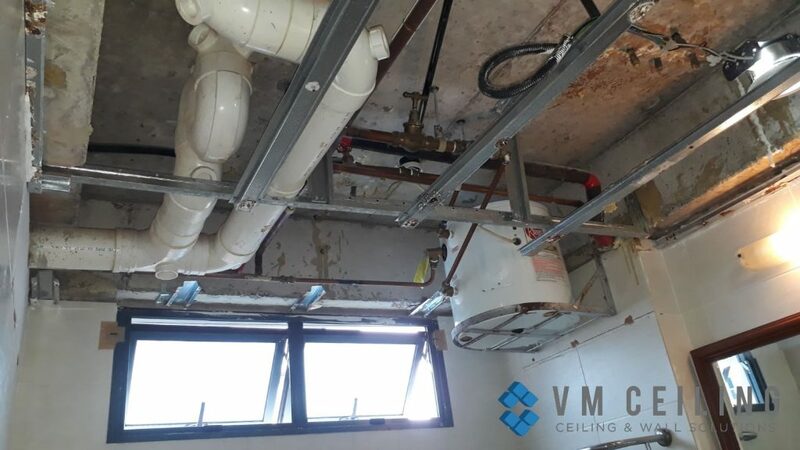 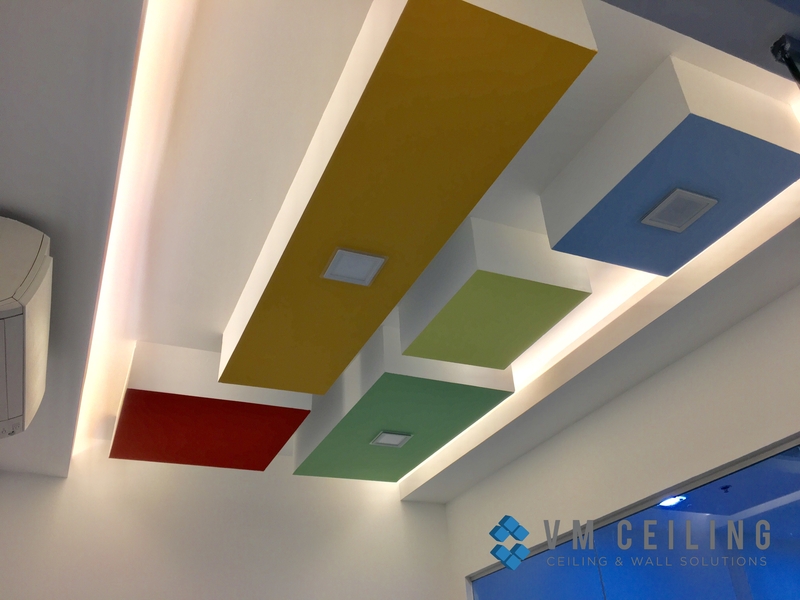 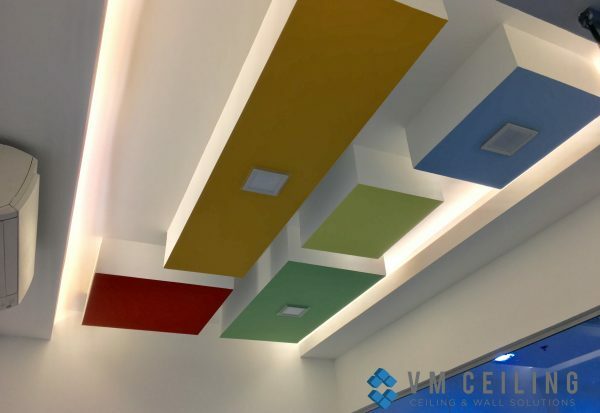 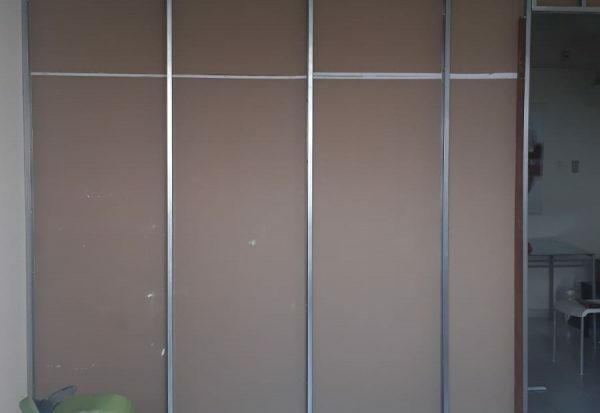 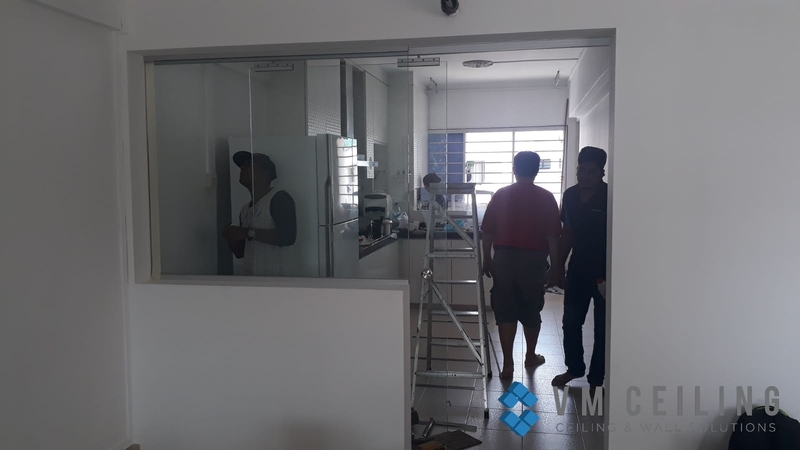 VM False Ceiling Singapore Partition Wall Contractor did a false ceiling and downlights installation in a condo unit’s bathroom in Choa Chu Kang, Singapore. 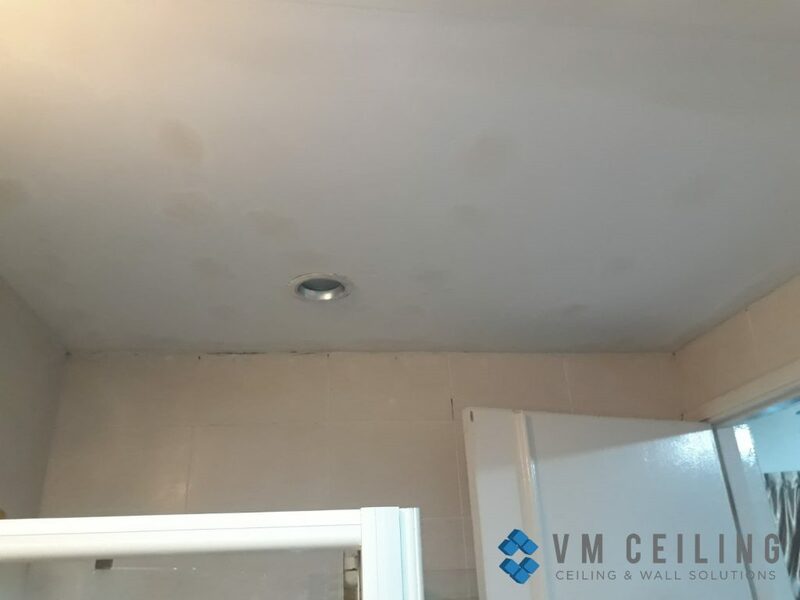 This client initially had a damaged ceiling due to a leakage issue. 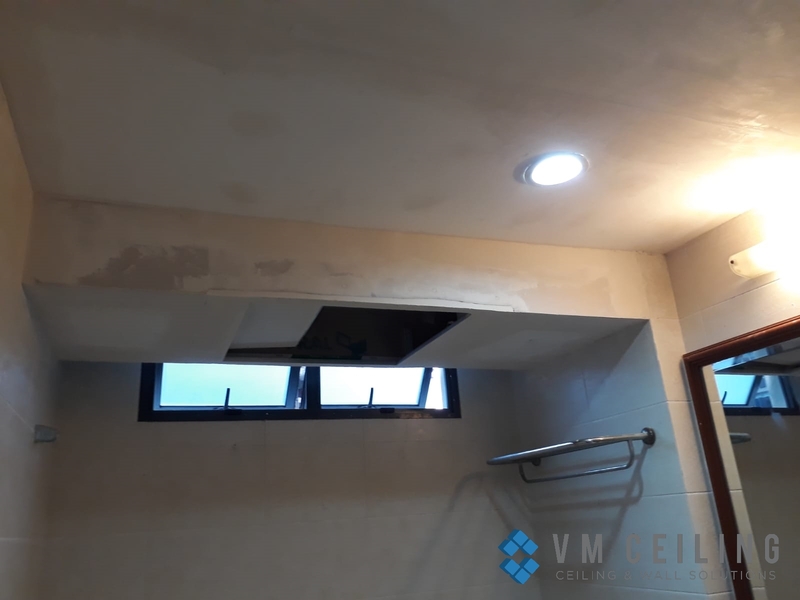 He then opted to replace his existing ceiling board with an access panel and in addition, we also helped reinstall their existing downlights.